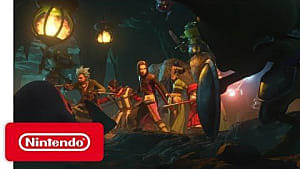 Last weekend was quite a weekend for many JRPG fans, especially for the Dragon Quest fans that have been waiting for a long while for any news regarding the latest numbered title in the franchise. We knew we'll be seeing a lot of Dragon Quest XI on Square Enix's Jump Fiesta 2017, but we probably weren't expecting the kind of news that we're getting. If you somehow missed the news, or just want to have a place to read all of it in one go, I'll try to sum up 11 things we currently know about Dragon Quest XI. 1. We'll be playing in a world called "Rotozetasia"
There’s no confirmation if you can change the main character’s gender or class, though we're sure more details will come soon. 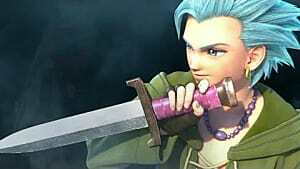 The story begins when the hero turns 16, and in the Dragon Quest XI's world, this age has a significant meaning. Though, we don’t actually know when. Square Enix only said “sometime” in 2017. 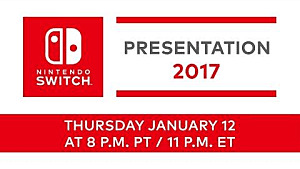 Though they didn’t mention Switch on stage, it is later confirmed that the game WILL be coming to Nintendo's newest console. We’ll be able to bet our hard-earned money for slots, poker, and other mini games. 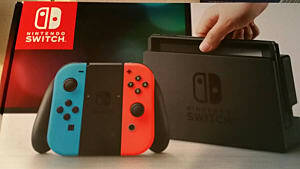 Being released on current-gen, there will also be some special features in the game that will make use of the platform’s capability. The Nintendo 3DS version will have a StreetPass function that will “make you want to go outside.” No words have been given for the PS4 or Switch version feature set, but we’re sure to keep us updated. 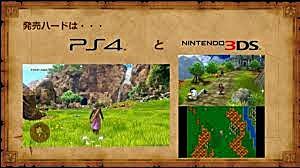 In addition, the game will be similar to Dragon Quest IV in how players recruit new characters and forms a party. 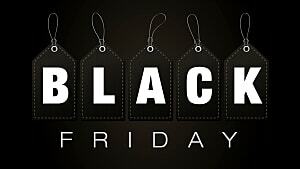 Fans took this news with great excitement, and who can blame them? 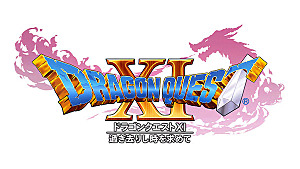 We’ve known this for quite some time, but Dragon Quest XI will be an offline game, unlike Dragon Quest X. Yes, we’ve seen Dragon Quest Heroes and Builders, but as far as numbered Dragon Quest titles go, this is the first after VIII to grace a Playstation platform. As mentioned above, each platform will have a different feature set. However, we can take the developer's comment as an indication of how different the game will look and feel on each platform. And we will be patiently waiting for the developers to spill on more details. 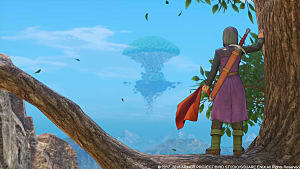 With promises of recurring themes and features reminiscent of older Dragon Quest titles, Dragon Quest XI promises to be a game all the fans will enjoy, old or new. 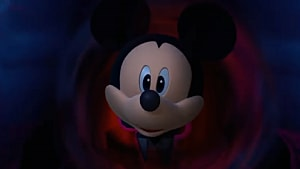 What do you think about the trailer? 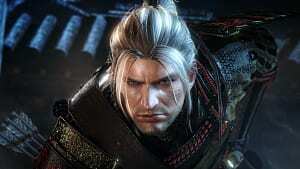 What feature you want to see added to PS4's and Switch's version? Share your thoughts in the comment section below.